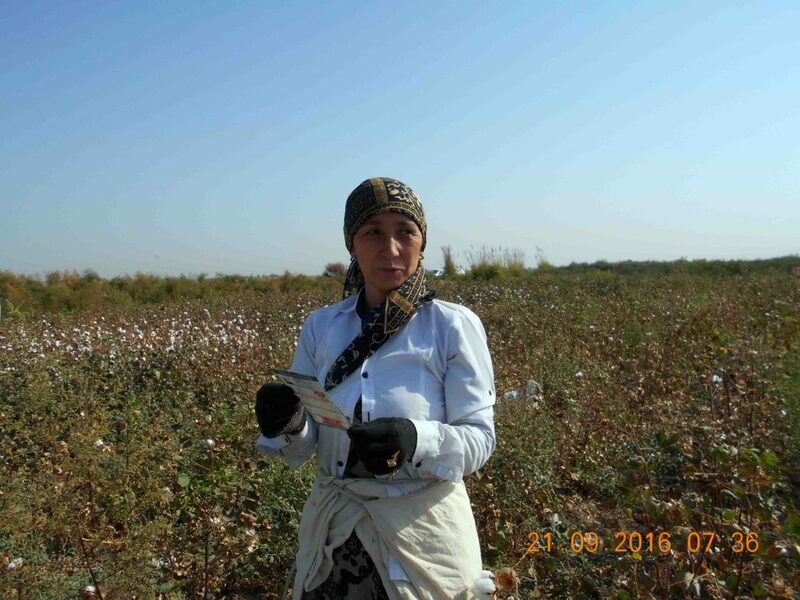 Elena Urlaeva went to the Buka district in the Tashkent region for distributing leaflets with information on the prohibition of forced labor during the cotton harvest. These leaflets were given to teachers and doctors who were forcibly picking cotton. On September 20, 2016, a meeting was held at the World Bank office in Tashkent. The primary agenda of the meeting was to assess the real situation concerning the use of forced labor in Uzbekistan and Karakalpakstan. It was attended by representatives of the World Bank, officials from Washington representing the United States, representatives of the International Labour Organisation and human rights activists. 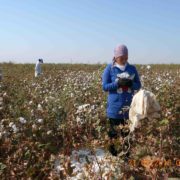 The human rights activists Shukhrat Ganiev, Uktam Pardaev, Elena Urlaeva, Haidvay Yakubov reported that forced labour was used during the cotton harvest in the Uzbek regions of Tashkent, Bukhara, Jizzakh, Navoi, Khorezm, Ferghana and Andijan as well as in Karakalpakstan. 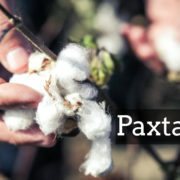 Doctors, teachers, university students and others are being forced to pick cotton. It was also noted that there have been some positive changes. For example, college students are not mobilized to pick cotton anymore and are studying on a regular basis. Also, the human rights activists received some information material on the prohibition of forced labor and promised to reproduce and distribute it among the population in the regions in which they live. 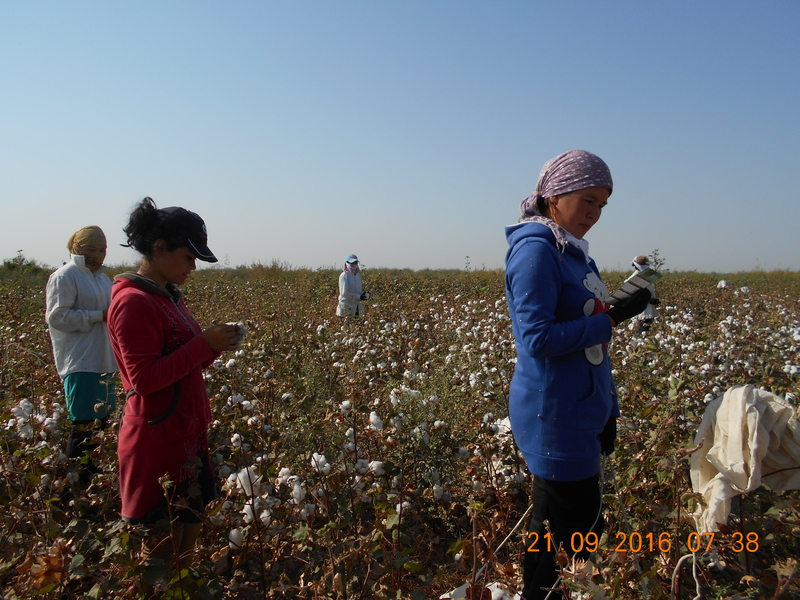 At 9am on September 21, 2016 Elena Urlaeva met with the teachers of the Schools No.6, No.12 and No.38 in the cotton field near the village Alhodzhar in the Buka district. Obviously, they were picking cotton instead of teaching children. Teachers reported that they were taken to the cotton fields on a daily basis. 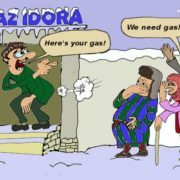 The daily quota of cotton that must be collected equals 60 kilograms and teachers are paid 285 Uzbekistani Som per kilogram. 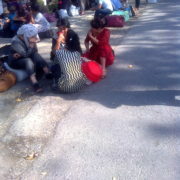 Teachers are mobilized to pick cotton against their will. Elena Urlaeva distributed the leaflets and photos taken on the cotton fields among the teachers, and promised to protect them. 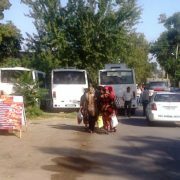 Urlaeva also took a photo of the cars of the Khokimiyat personnel and the prosecutors guarding the teachers on the field. Afterwards, Elena Urlayeva headed off to see doctors who had been mobilized for a few days to pick cotton. These physicians are employed in hospitals and clinics in the Buka district. Elena Urlaeva had already met with them on September 16, 2016. However, Elena was not able to find them on the same field near the cotton headquarters in Buston village where they had met last time. A driver named Ruzimurod took Elena to other fields in a remote area to meet with the above mentioned physicians. When Elena arrived at the fields, there were cars and people in camouflaged civilian clothes standing across the road. One of those men in civilian clothes named Saidkasim snatched Elena’s leaflets, shouting and swearing at her. Having decided to hold some talks, Elena and Ruzimurod drove to the area of the Kyrgyz Aul village. Afterwards, before departing to Buka at 6am, Elena was visited the Kuylyuk market. She could observe many unemployed people – “mardikors”, who apparently were looking to be hired for some job. The key question is why the Khokim of the Buka district Davron Sultanov would not hire mercenaries instead of forcing teachers and doctors to pick cotton. On September 20, 2016, Elena Urlaeva formed a peaceful picket in front of the building of the Cabinet of Ministers of Uzbekistan demanding to stop the outrage committed by Khokims of the Buka, Chinaz, Nizhnechirchik districts. Elena also claimed to take those doctors and teachers away from the cotton fields and bring them back to their homes. Elena was surrounded by police officers during the picket. Eventually, Elena could submit her complaints and requirements to the Cabinet of Ministers. 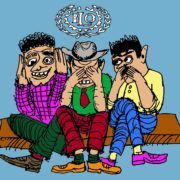 The activists of the Human Rights Alliance of Uzbekistan will continue their campaigns. The Press Center of the Human Rights Alliance of Uzbekistan, 21 September 2016, Tashkent, Uzbekistan.